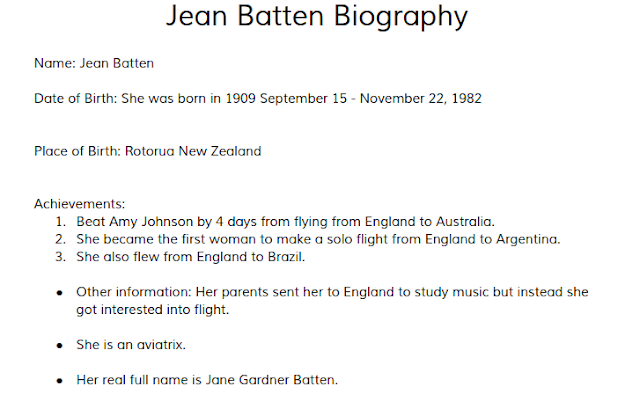 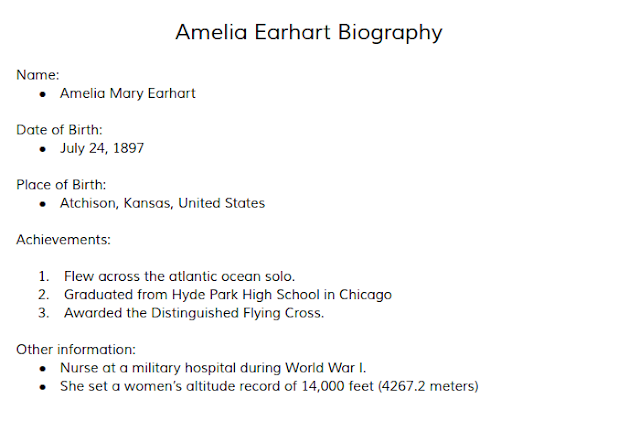 This week for reading we had to make a Biography about Jean Batten and Amelia Earhart. 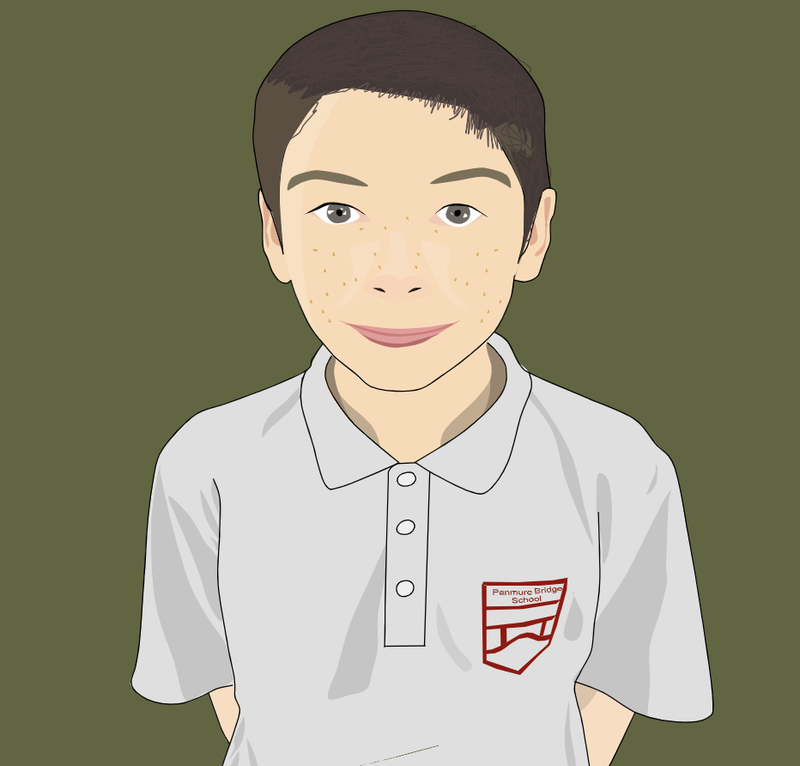 We had to get their name, birth, place of birth, their achievements and other information about them. We got the information from two texts, 1 about Jean Batten and the other about Amelia Earhart.